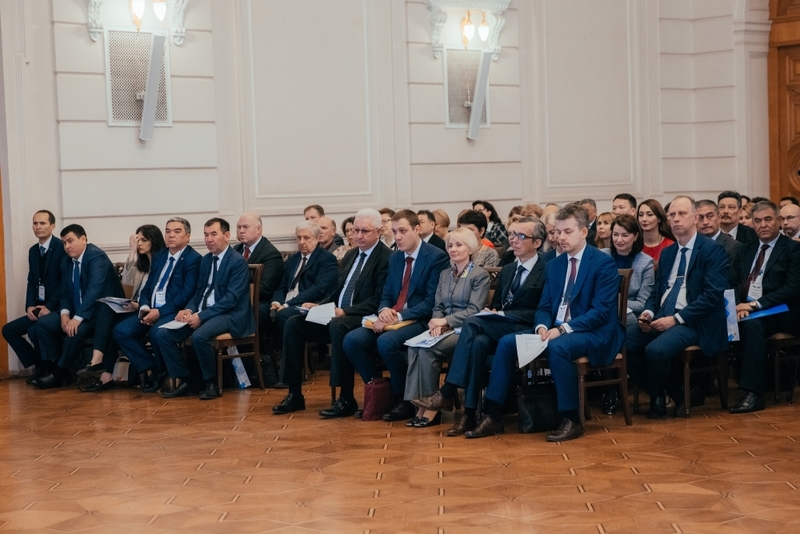 Astrakhan hosted a meeting of representatives of the university community of Uzbekistan and Russia: 45 universities became participants of the Interregional Conference of Rectors of Universities of these two countries. 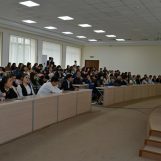 The event was attended by the delegation of Uzbekistan, consisting of ministry staff and rectors of 20 universities headed by Deputy Minister of Higher and Secondary Specialized Education of the Republic of Uzokboy Begimkulov. 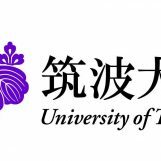 The question of the implementation of bilateral Agreements in the field of Higher education has been put on the agenda of the regional conference. 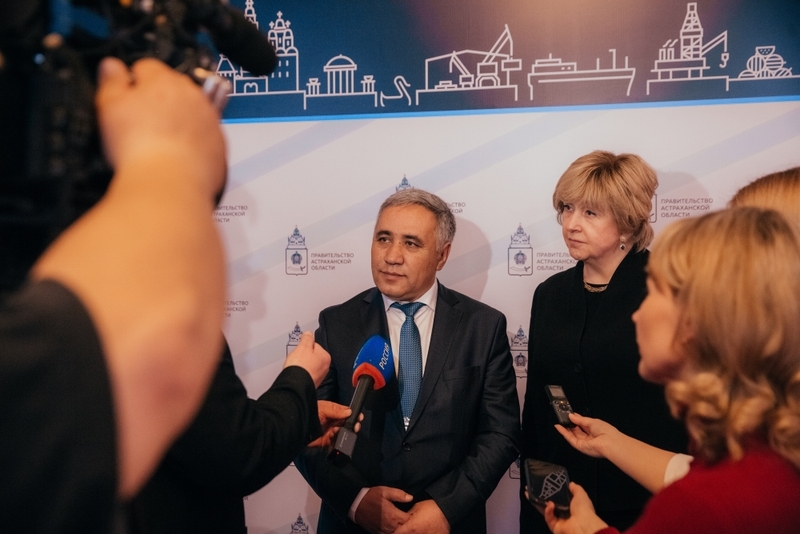 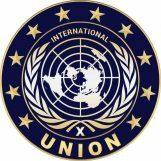 The partners discussed the implementation of the documents signed in October 2018 in Tashkent in the framework of the Uzbek-Russian forum “For the New Economy – New Personnel”. 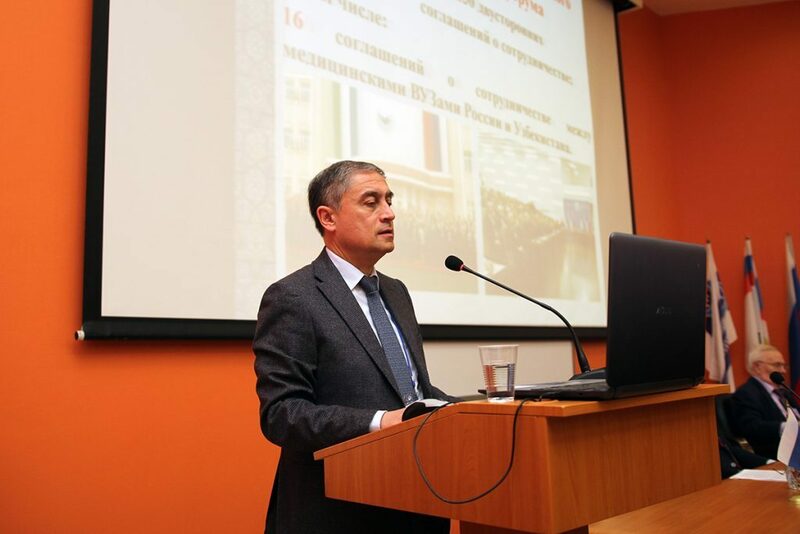 The delegation of Uzbekistan held talks with representatives of the Ministry of Science and Education of the Russian Federation and visited universities in Astrakhan. 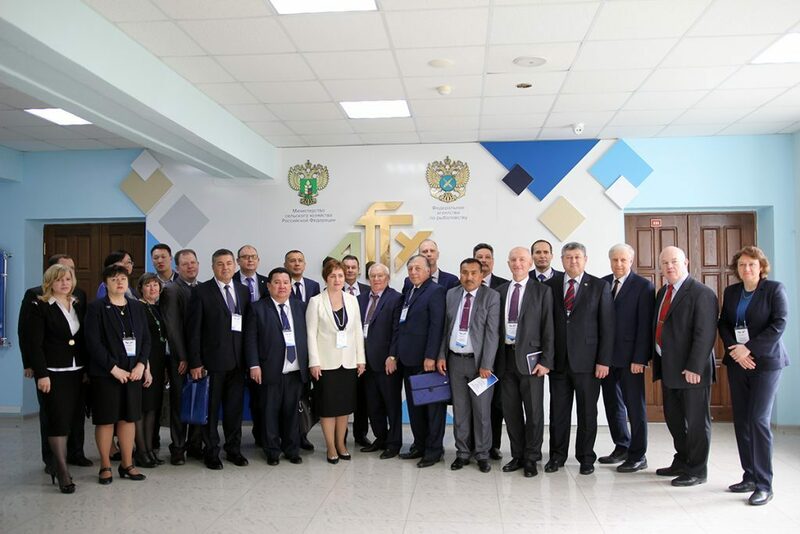 As an information, in the framework of the Uzbek-Russian Educational Forum, held on October 18, 2018 in Tashkent, 114 contracts and agreements were signed. 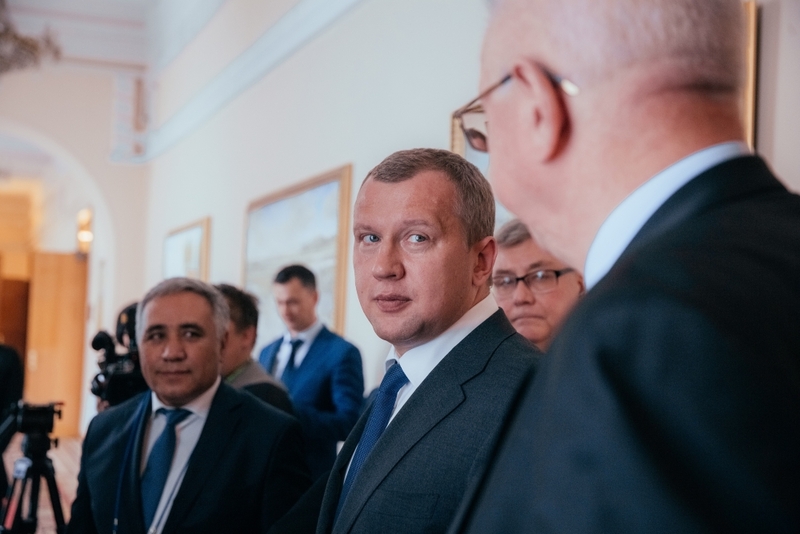 In particular, it was planned to open 6 branches and 2 faculties of leading Russian universities, the implementation of 52 joint programs.